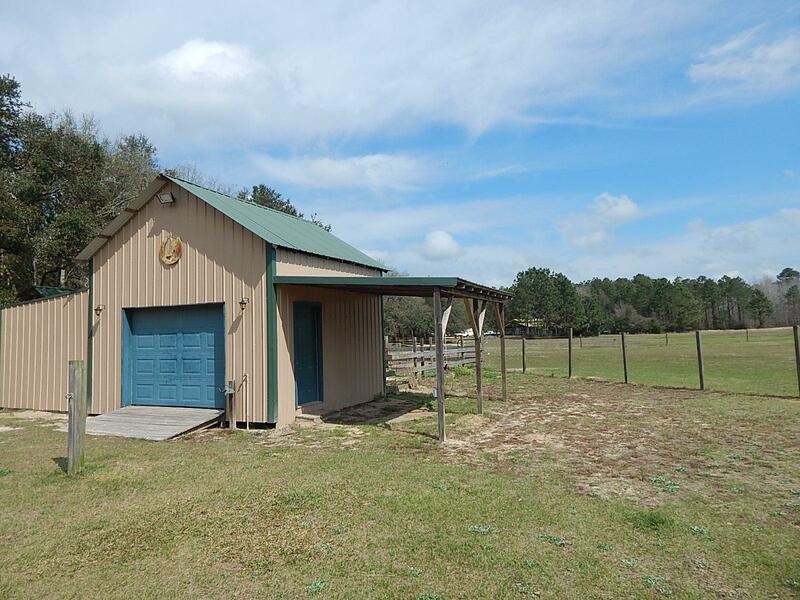 390 Brooks Road, Baker, MLS# 816049: ERA American Real Estate Buy A Florida Vacation Home, Schedule a Showing, Call Brandon Jordan of ERA American Real Estate Today! 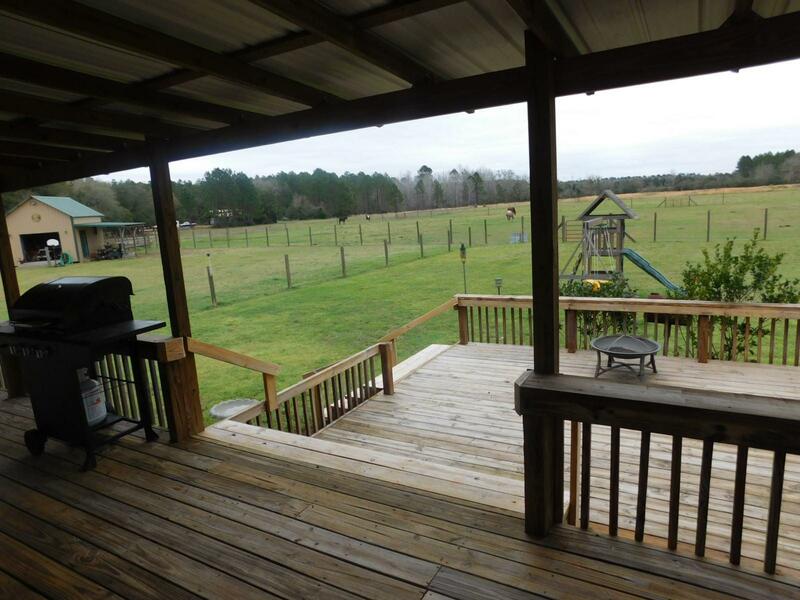 Come to the Country! 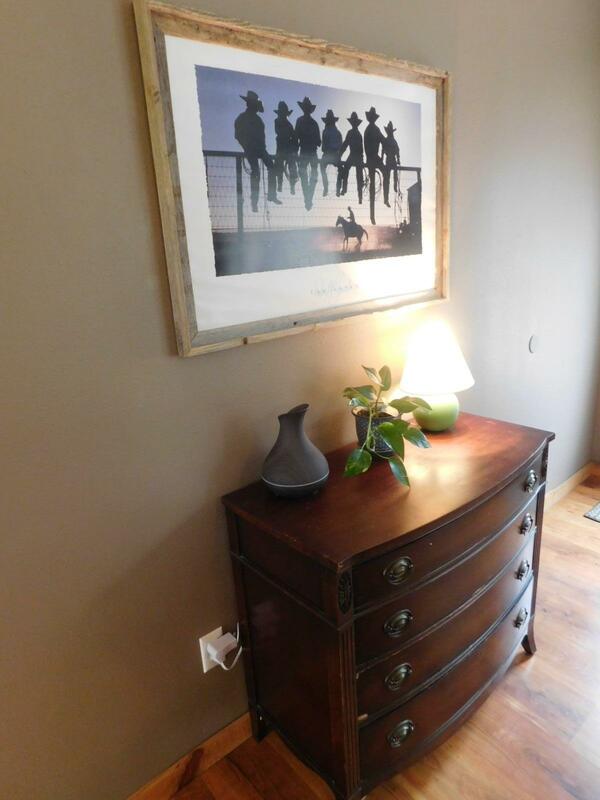 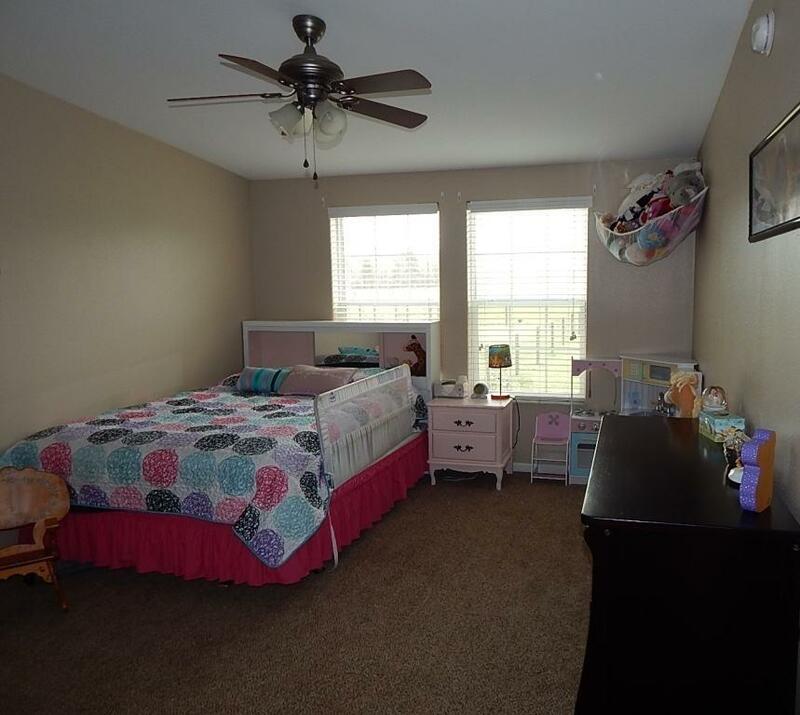 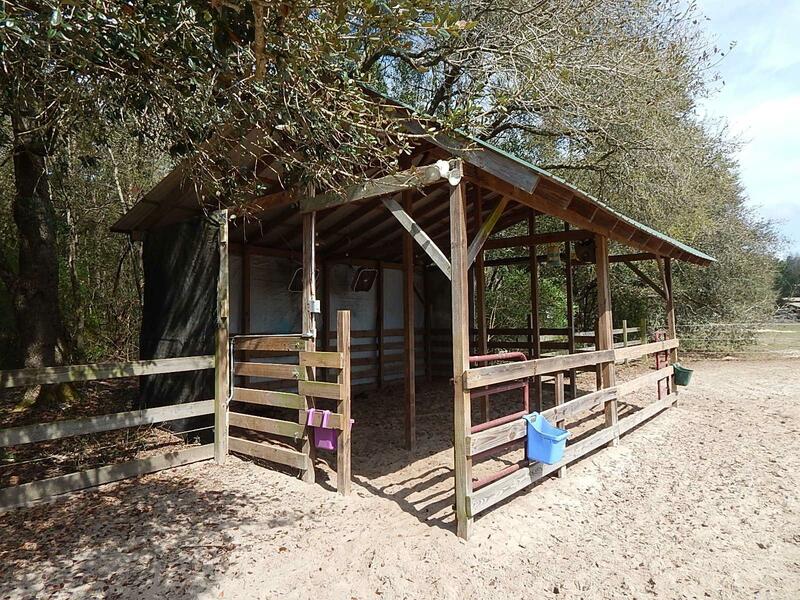 This equestrian property is set up to move right in. 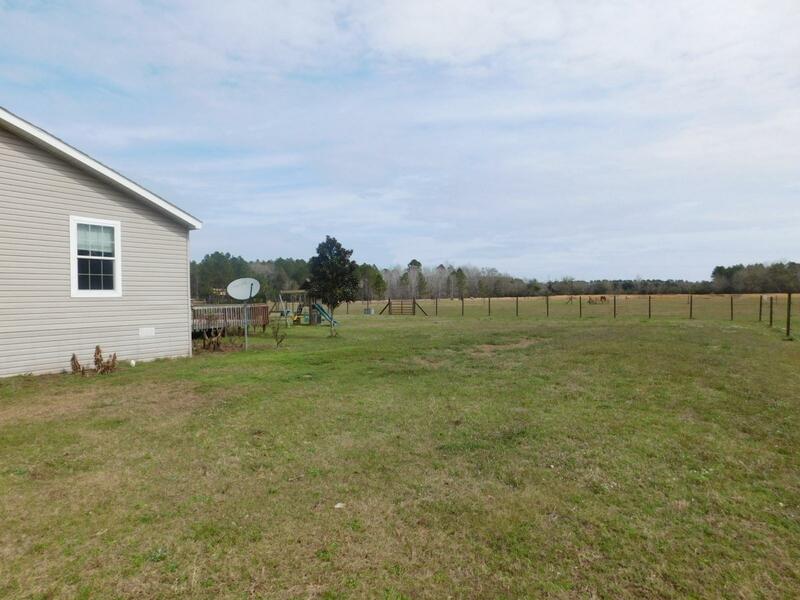 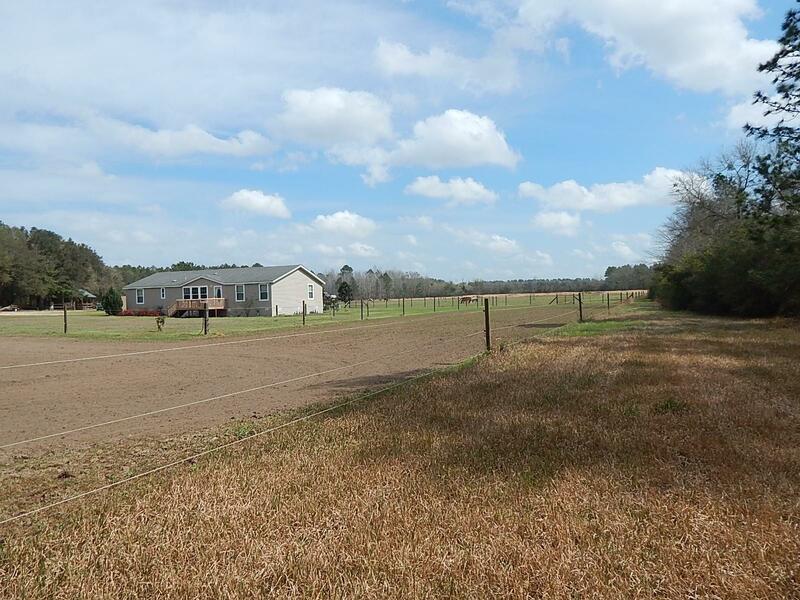 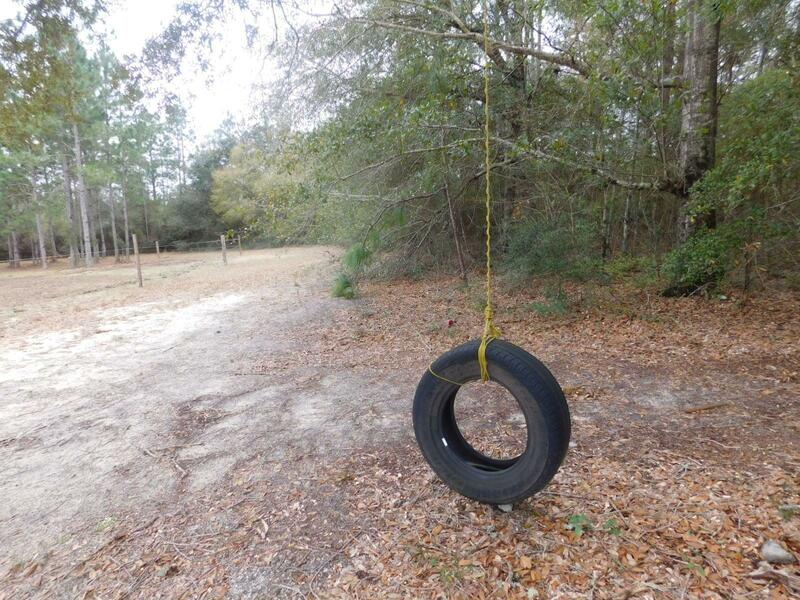 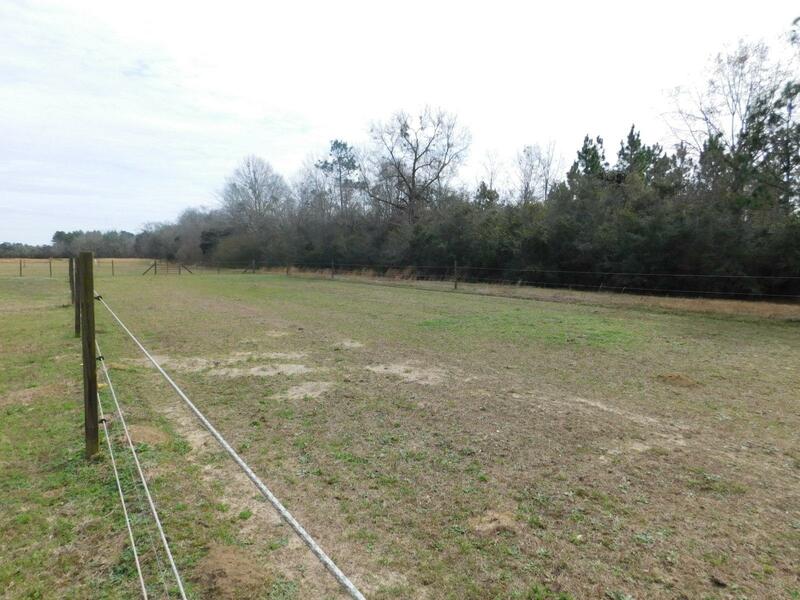 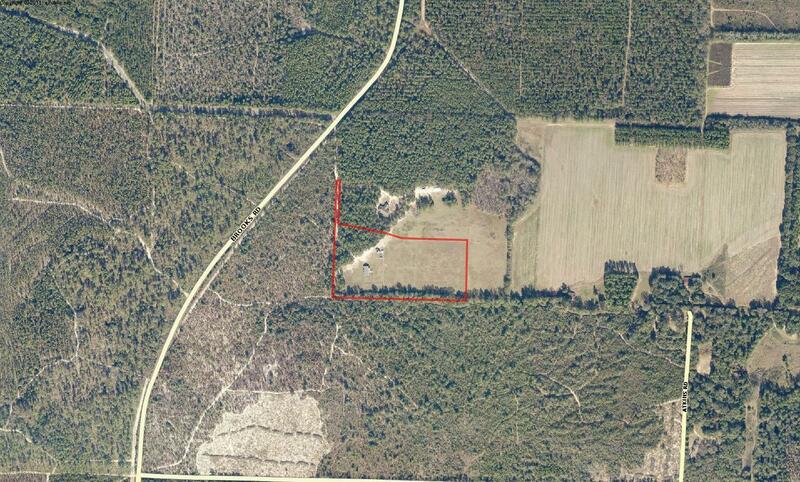 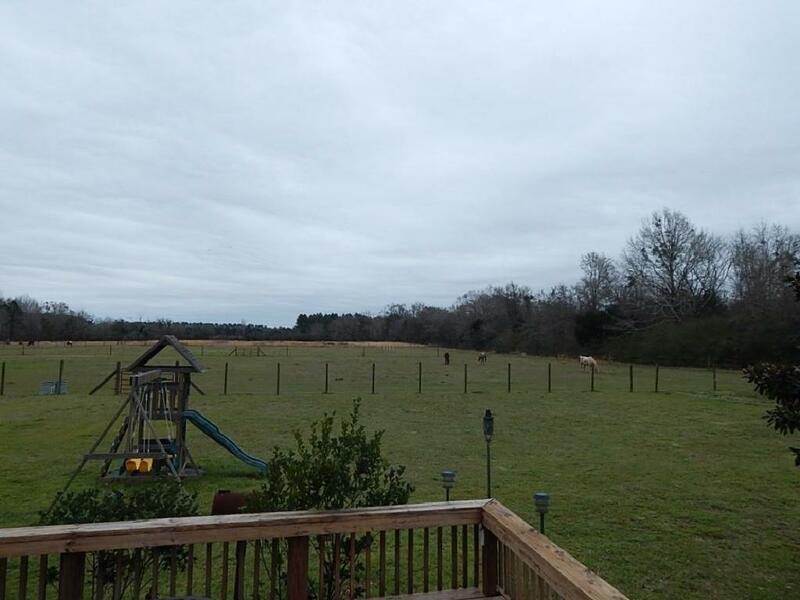 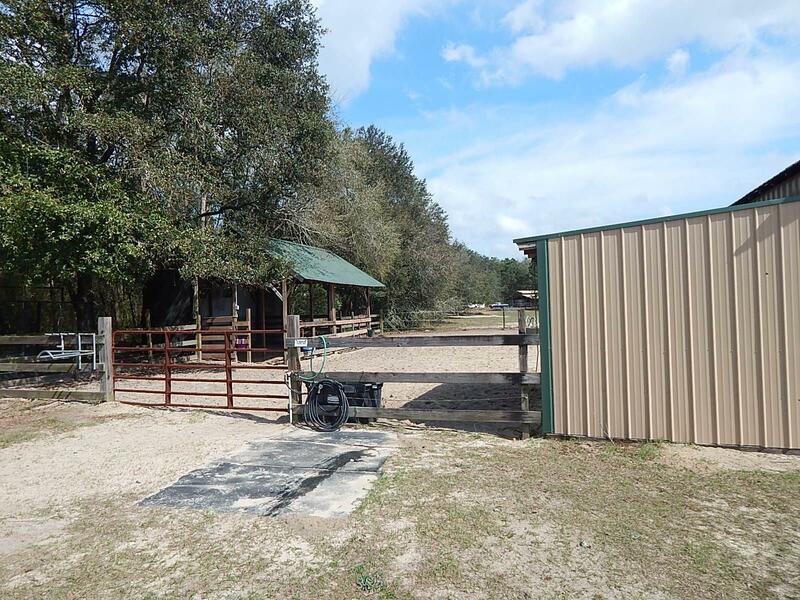 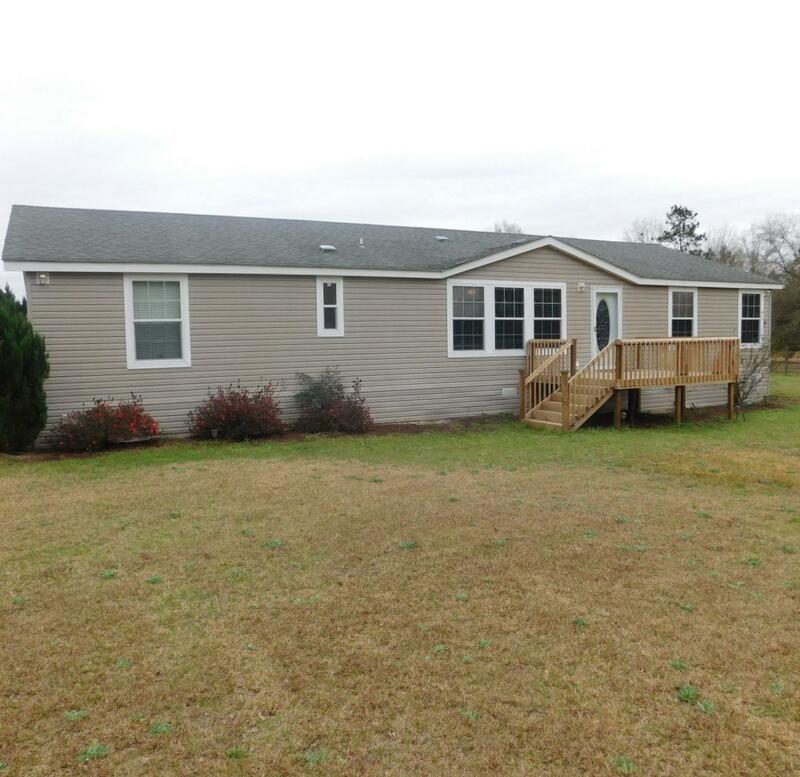 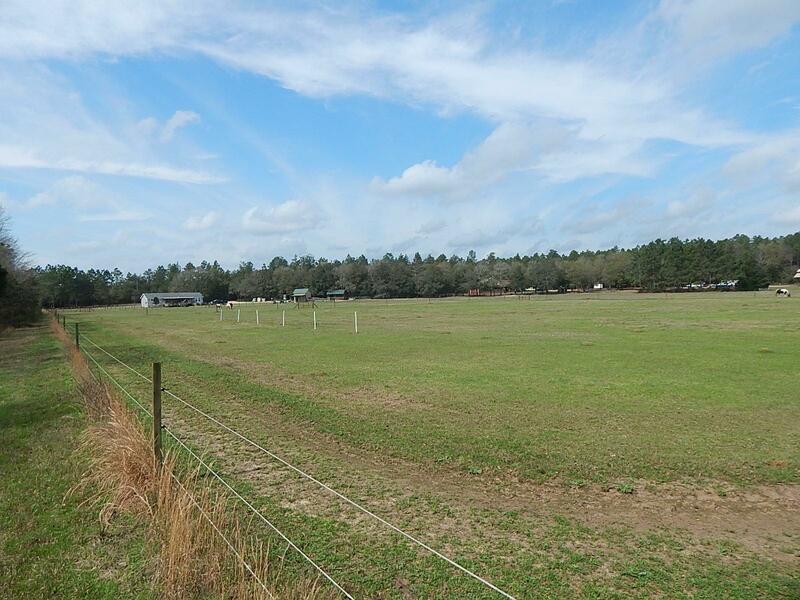 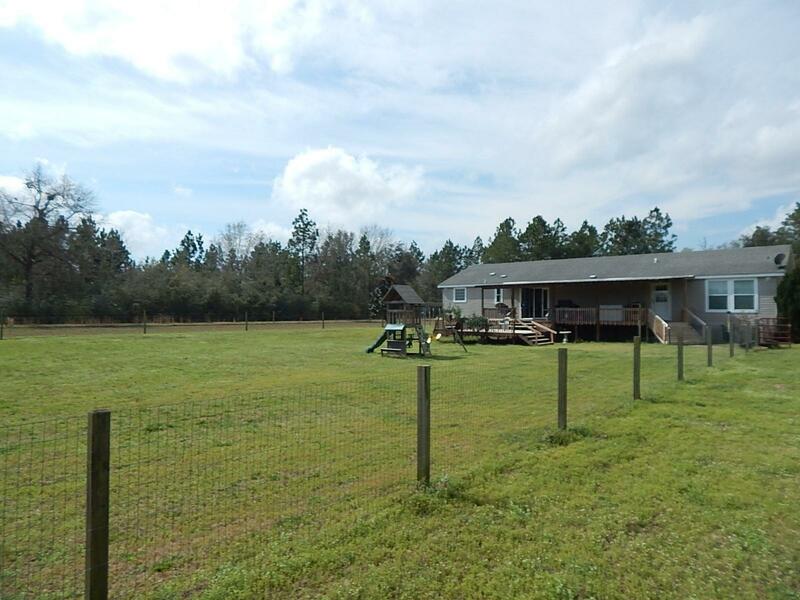 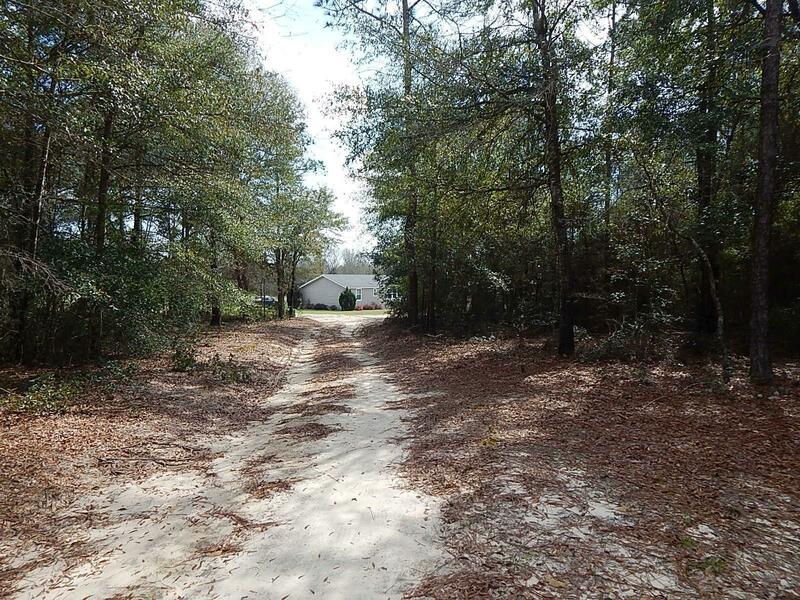 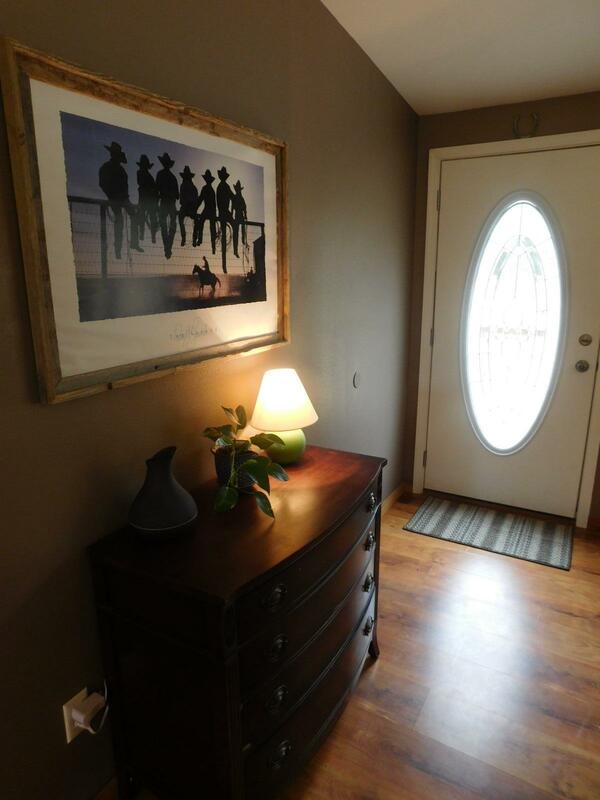 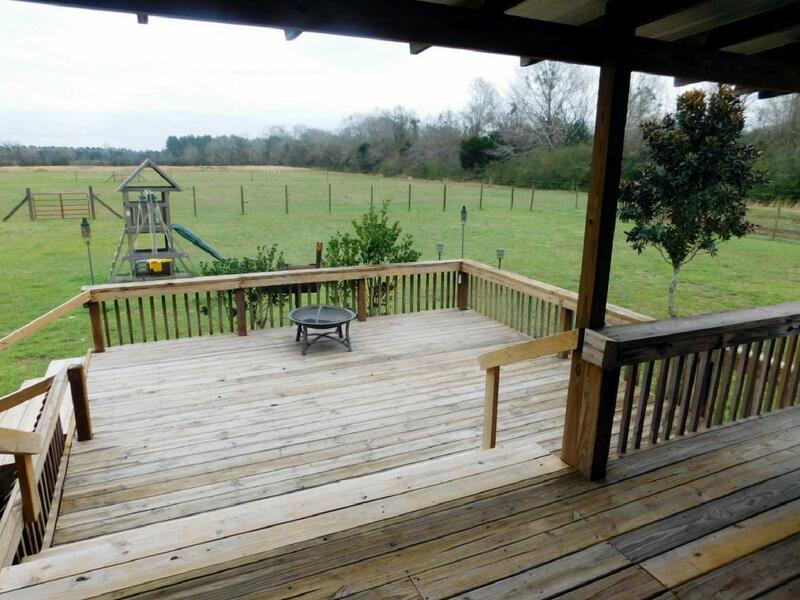 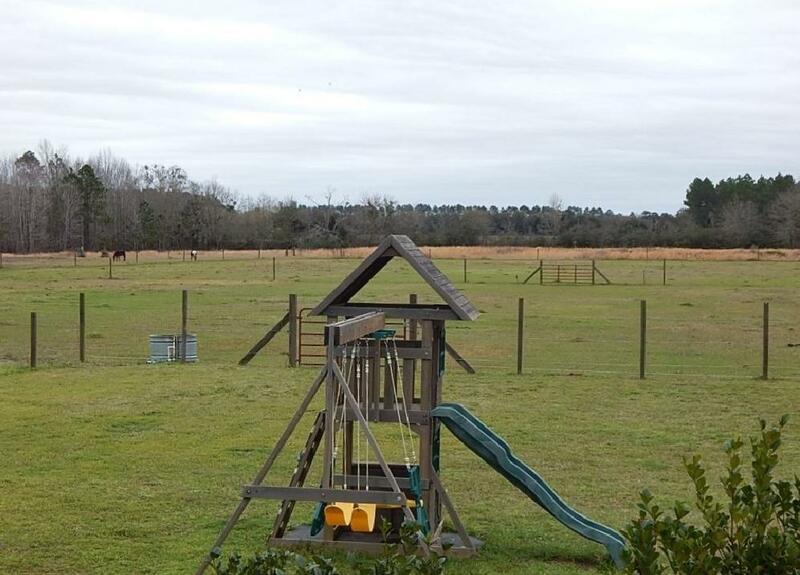 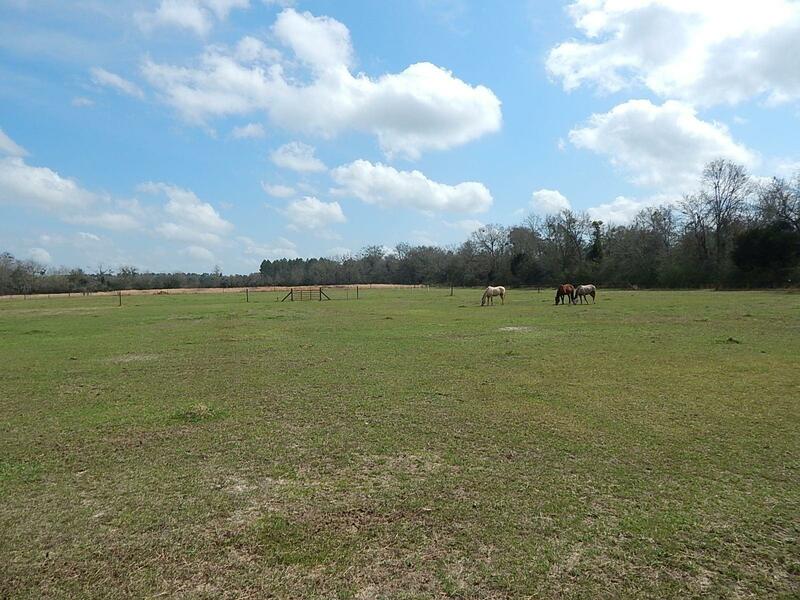 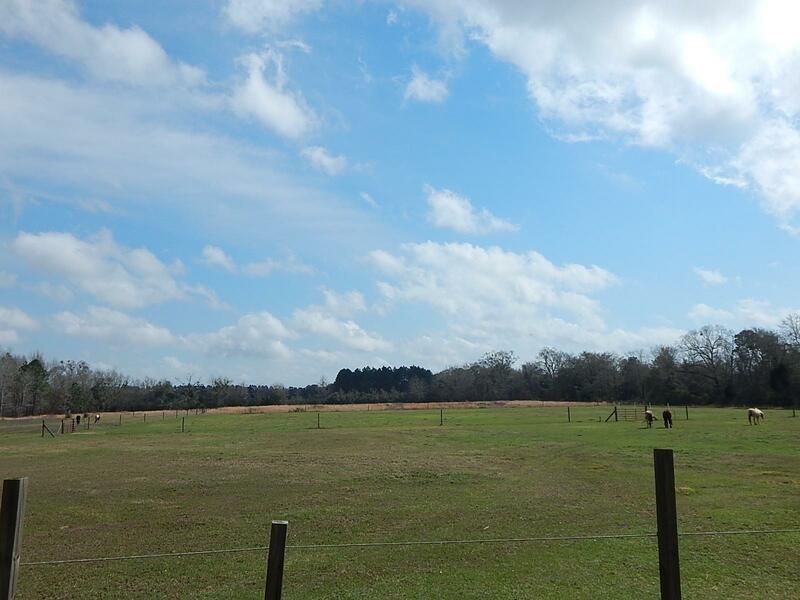 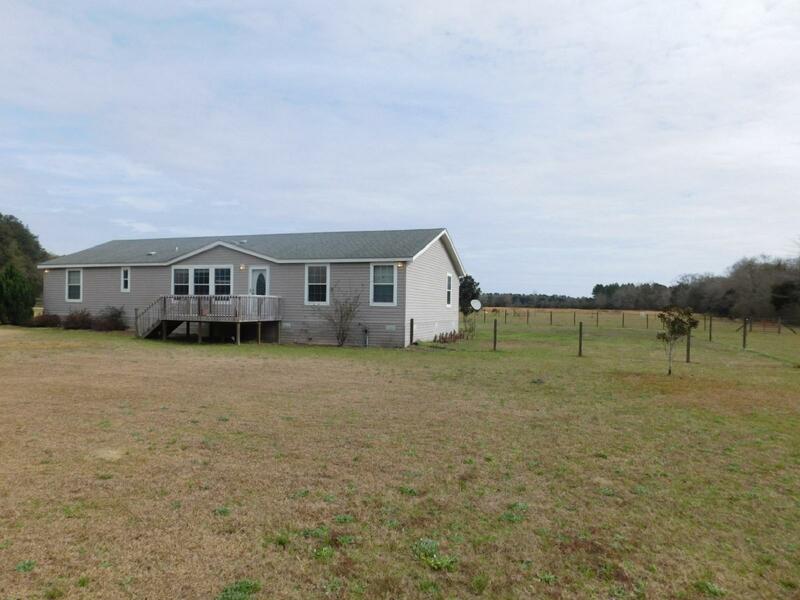 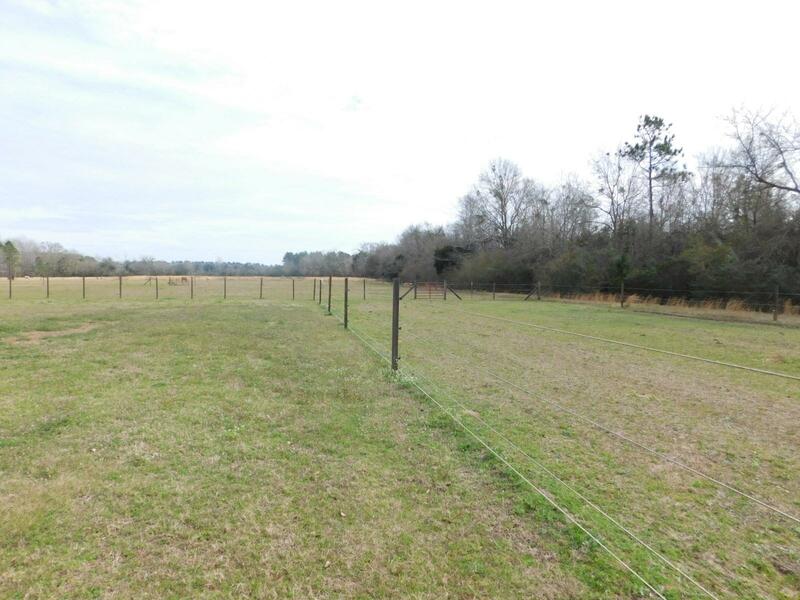 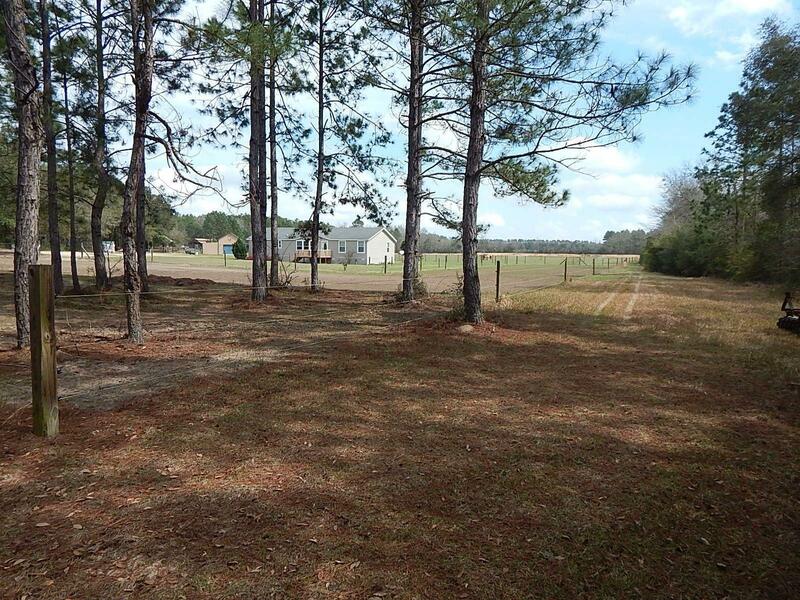 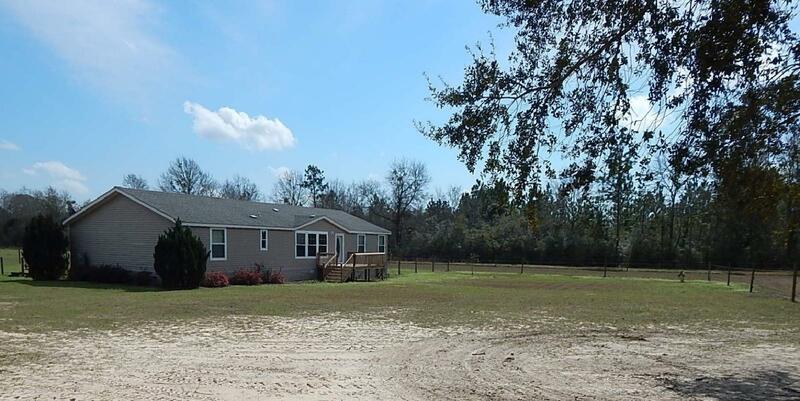 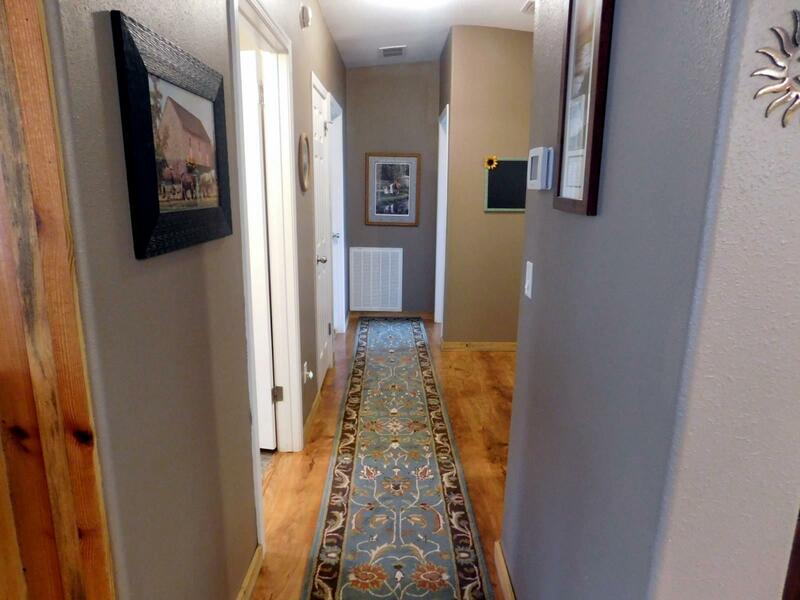 Situated on 10 acres with fencing and cross fencing totaling 3 pastures with water supply to all pastures. 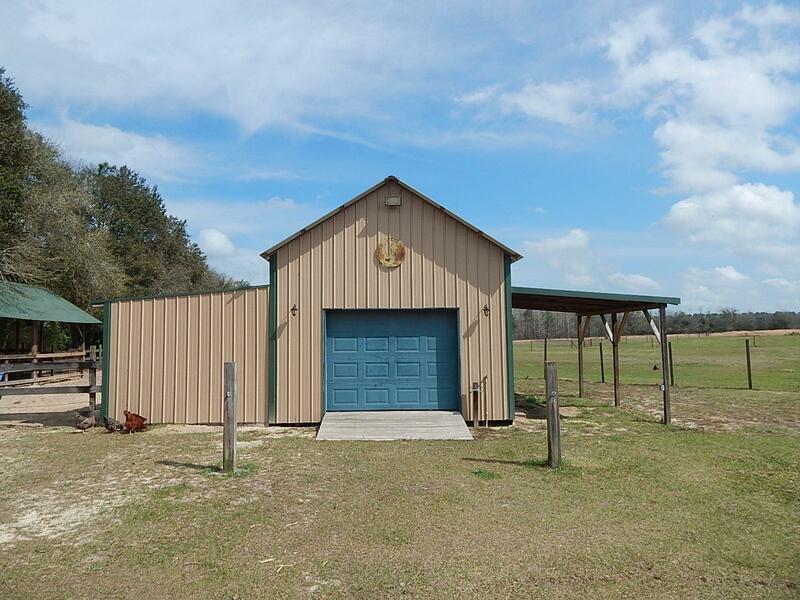 There is a barn and shop with overhang. 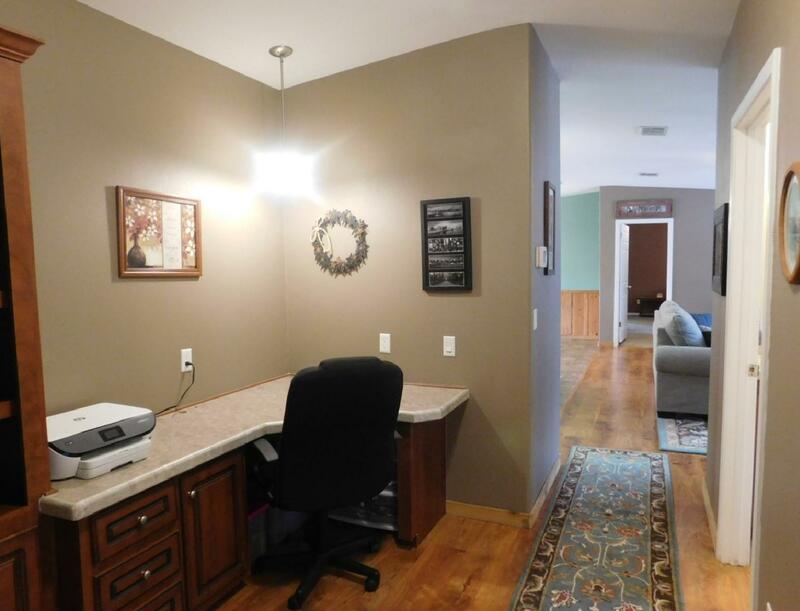 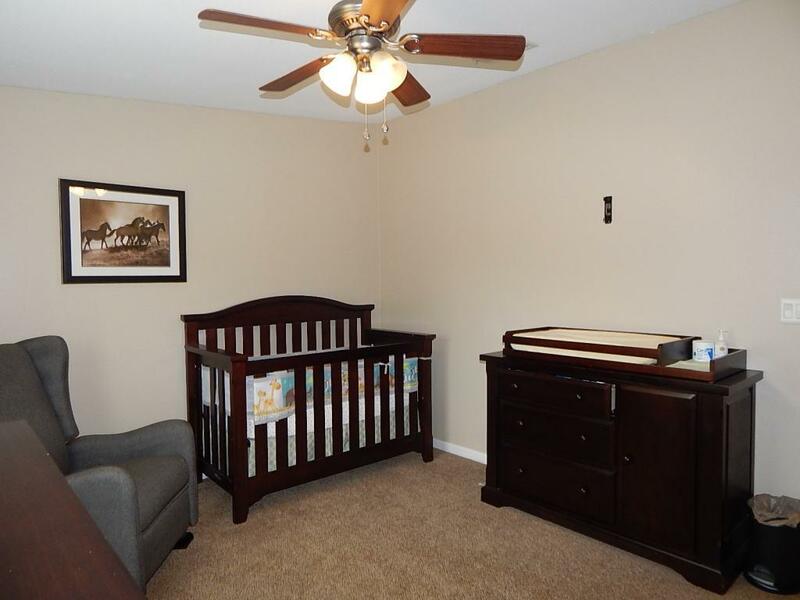 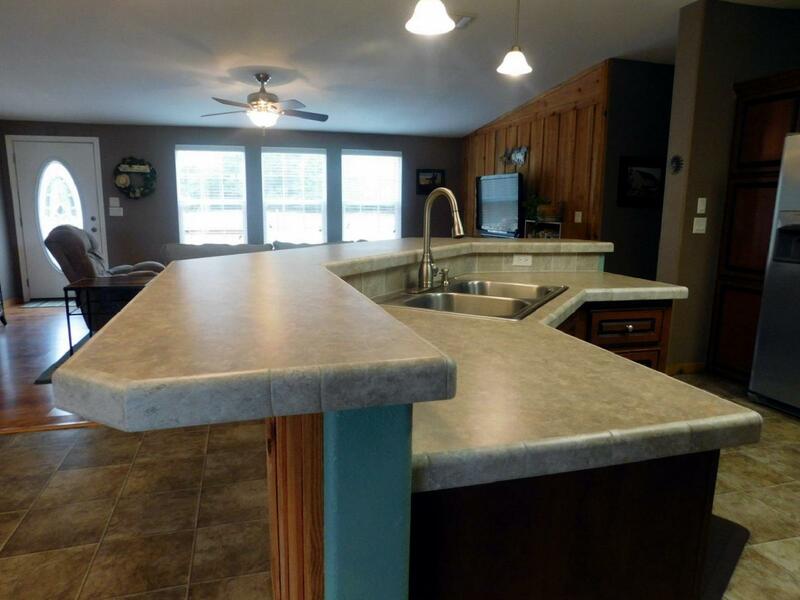 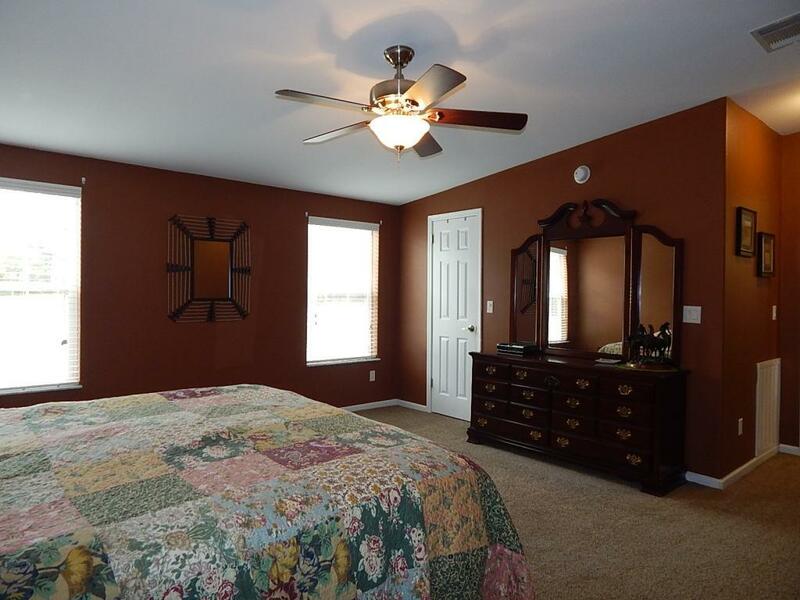 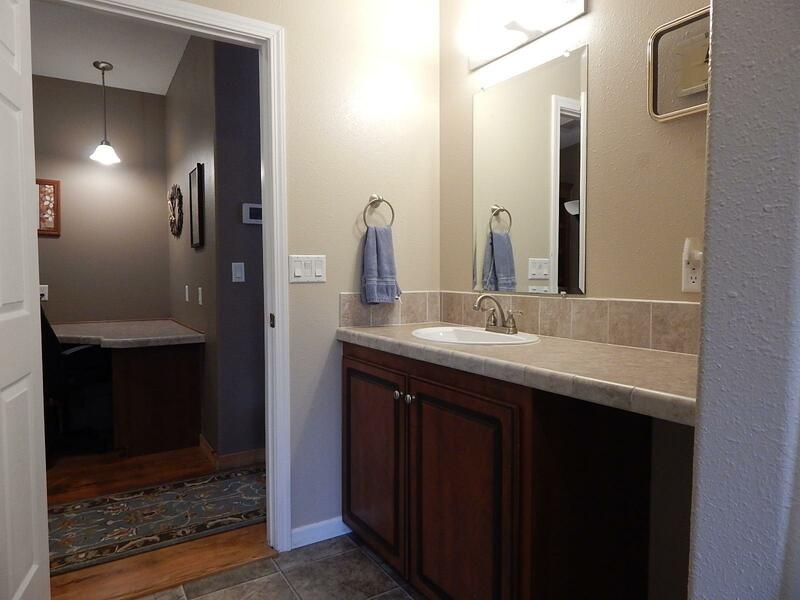 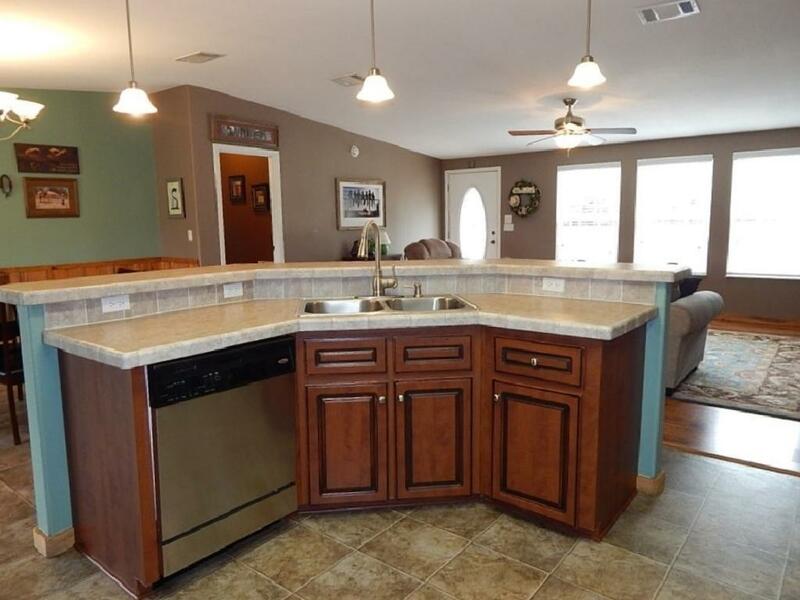 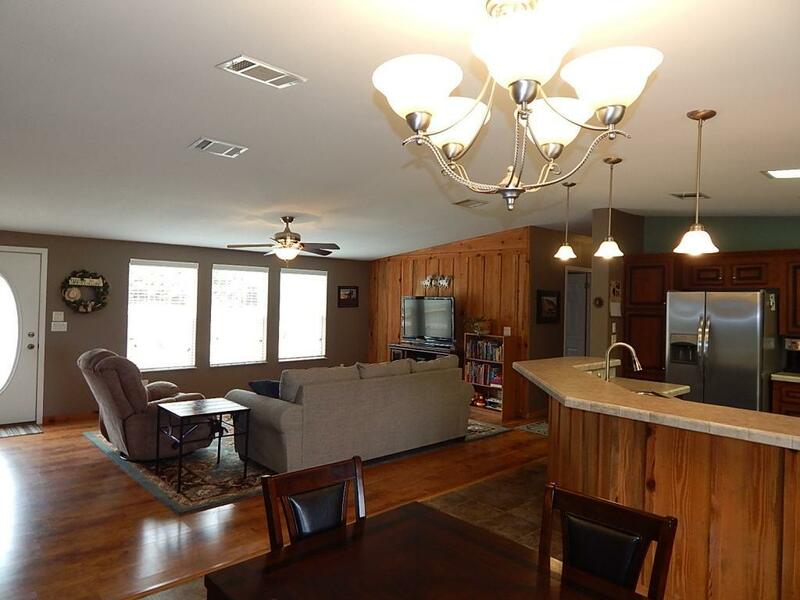 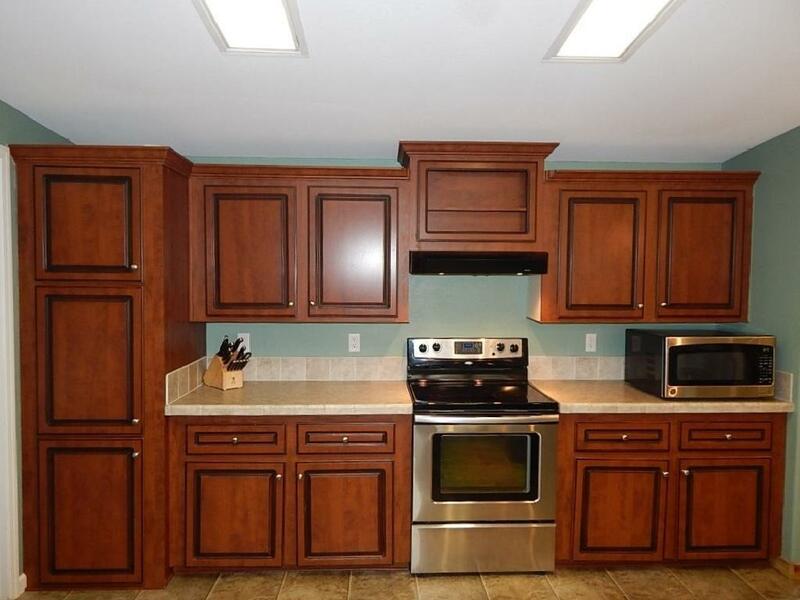 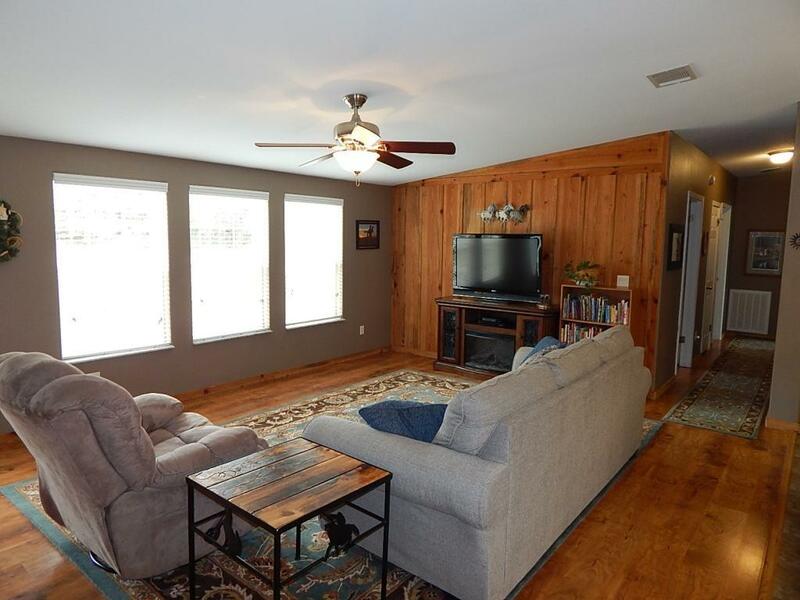 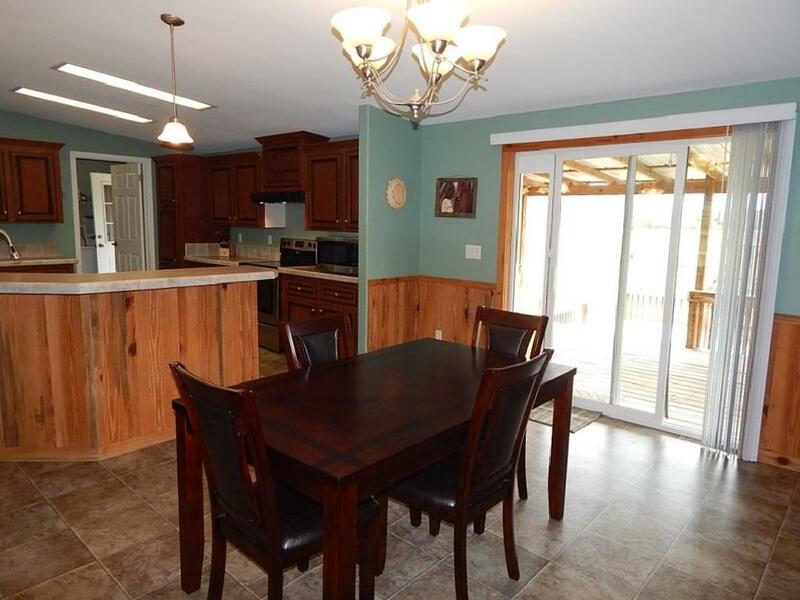 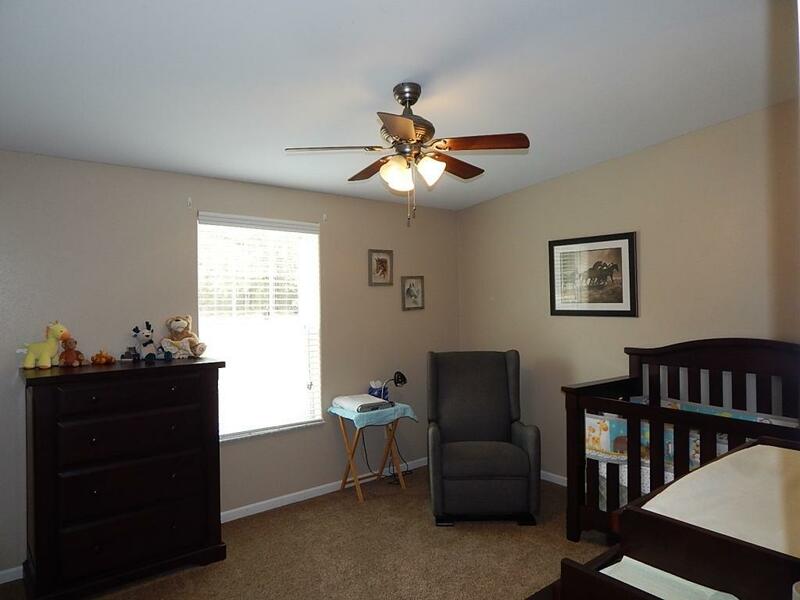 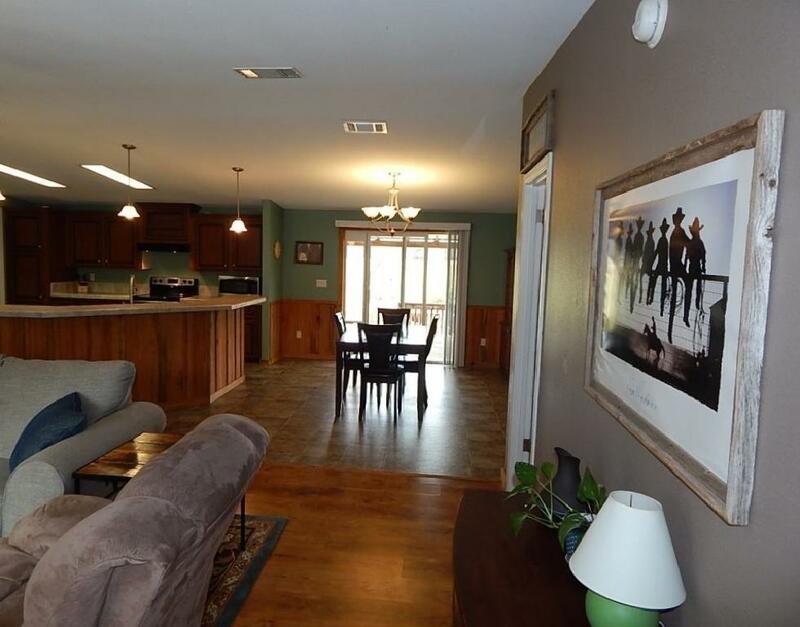 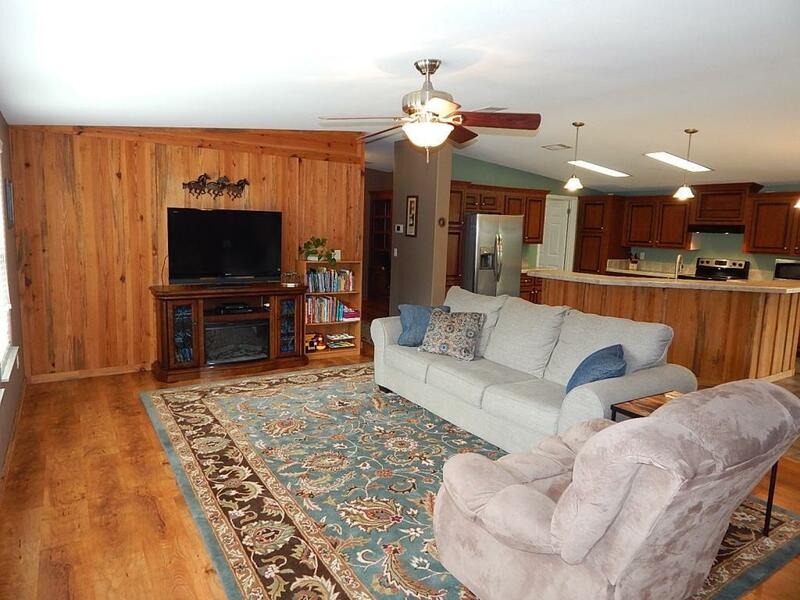 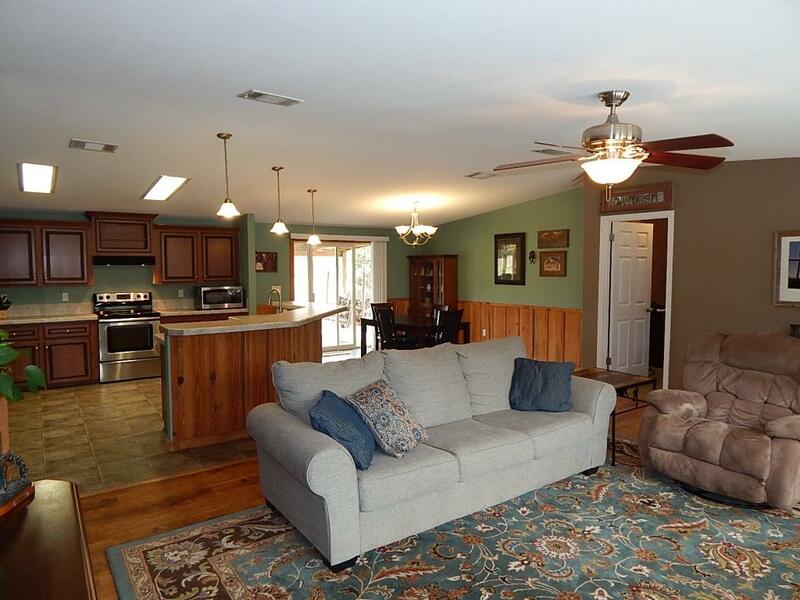 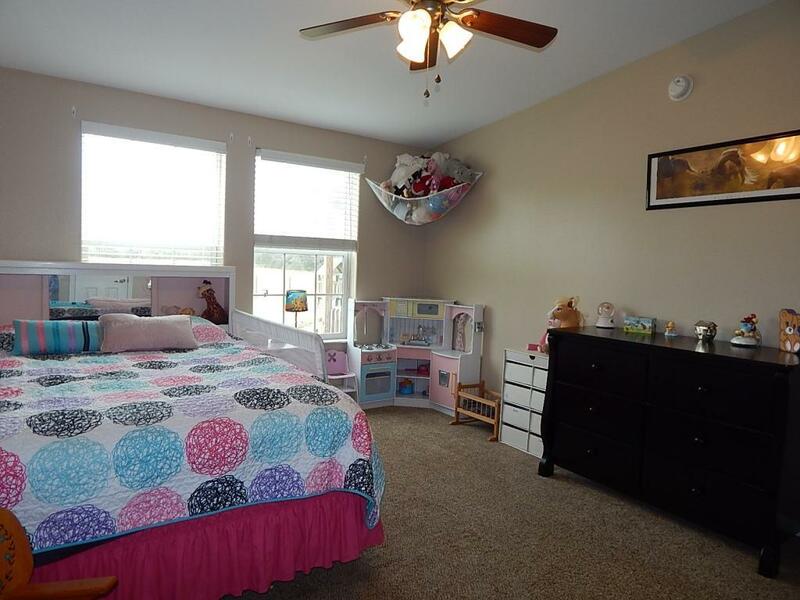 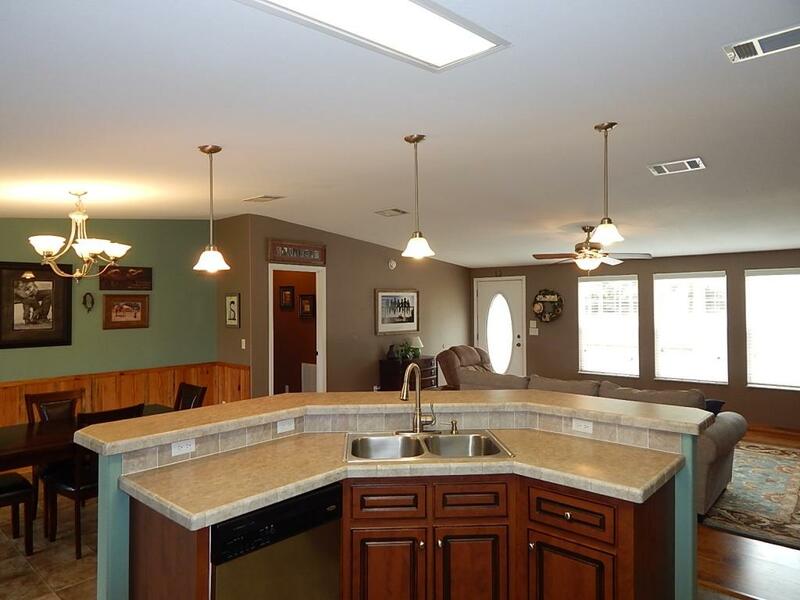 Home features include a large family room open to kitchen with breakfast bar and island. 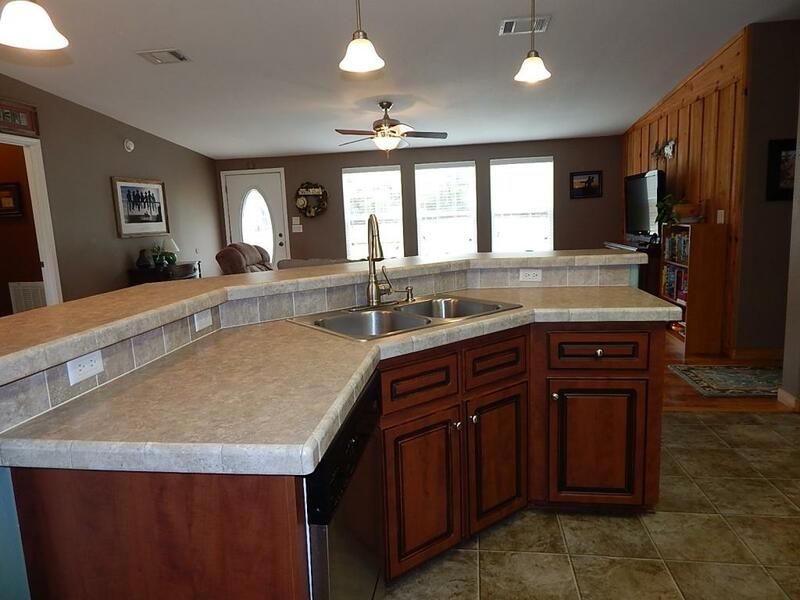 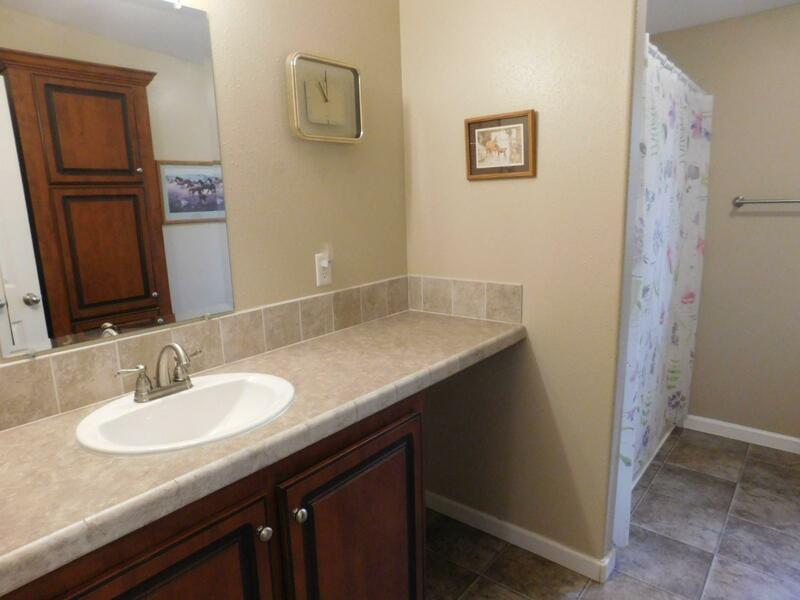 Plenty of counter space. 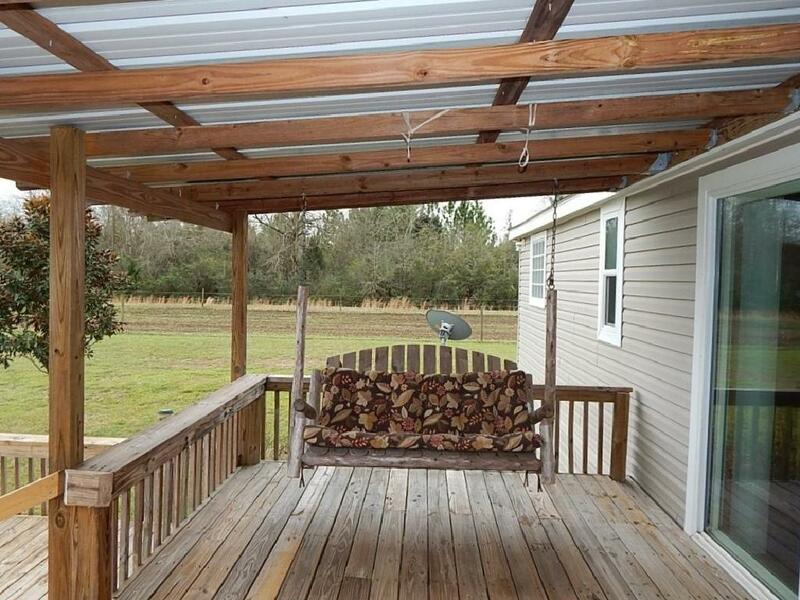 Doors open to large covered deck overlooking the property. 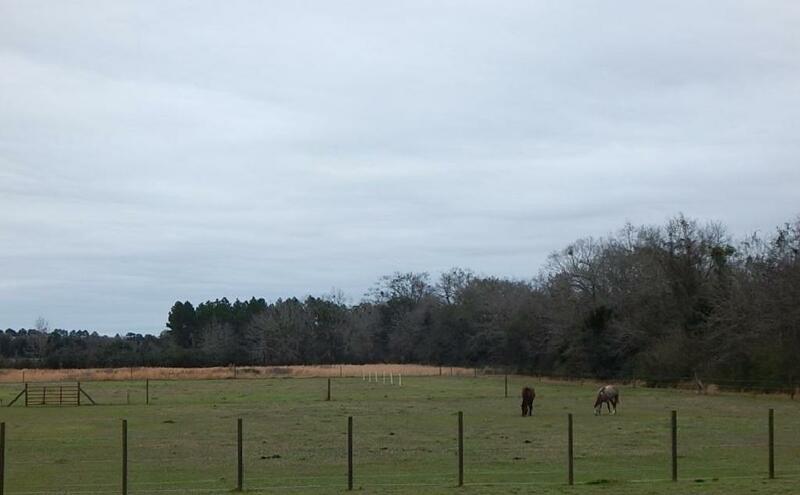 Fenced backyard as well for other pets. 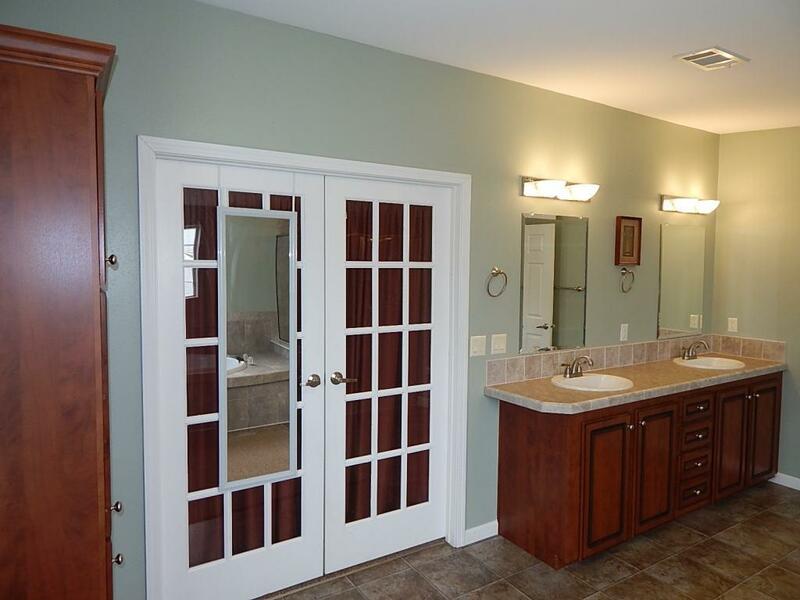 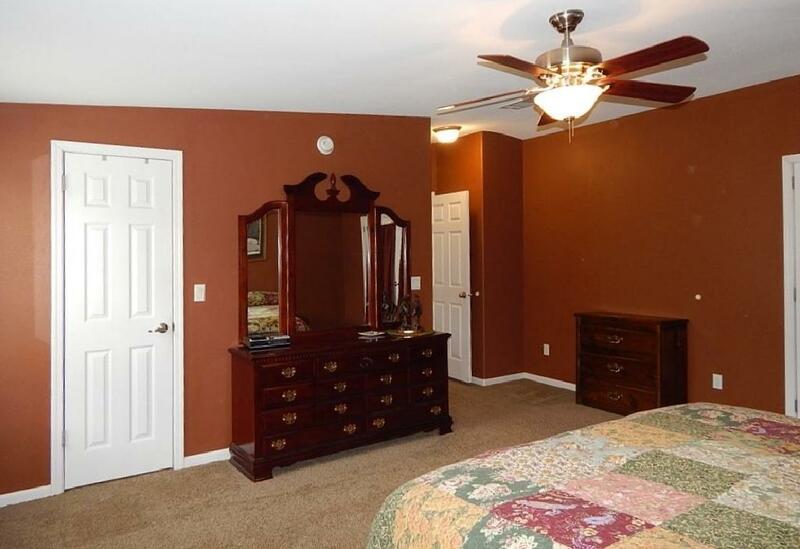 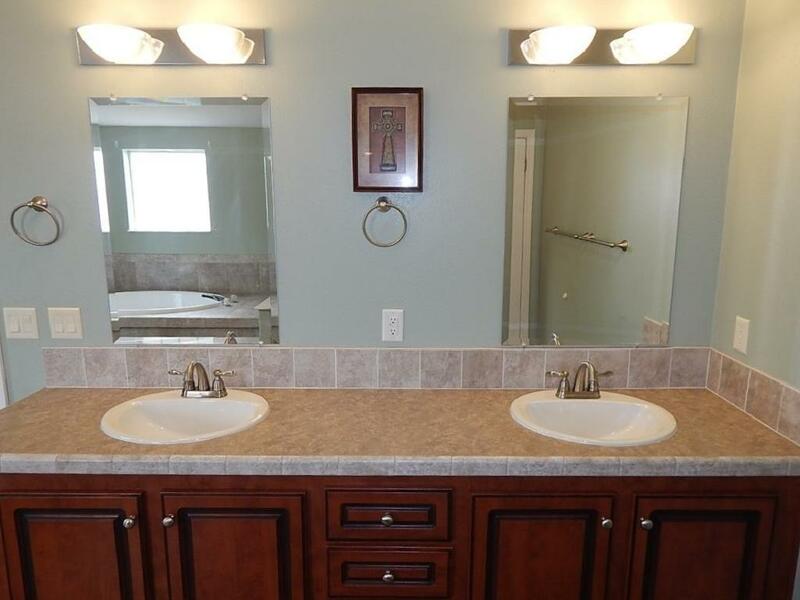 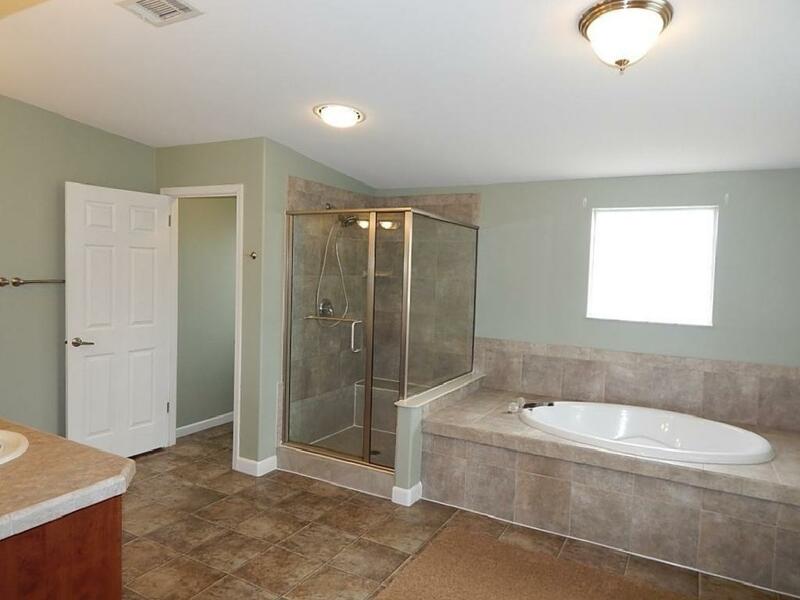 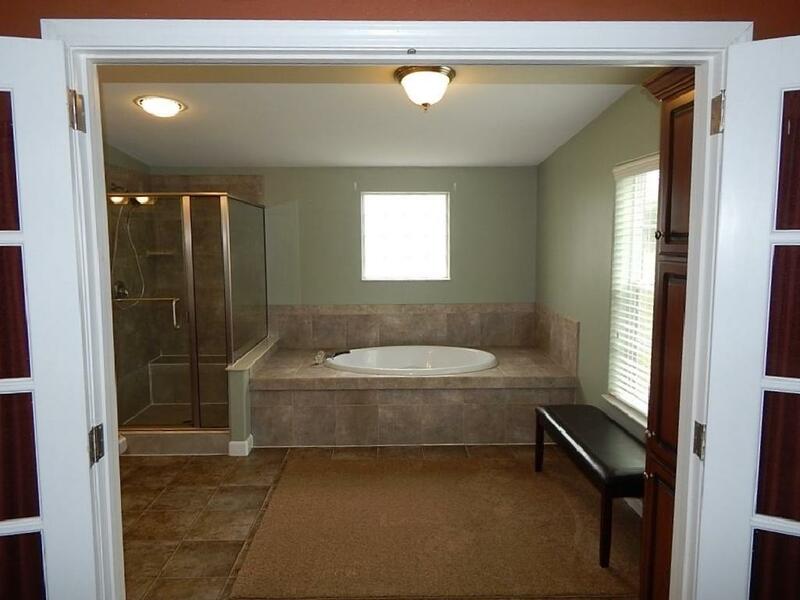 Split bedroom plan with very large master bath to include separate shower and garden tub. 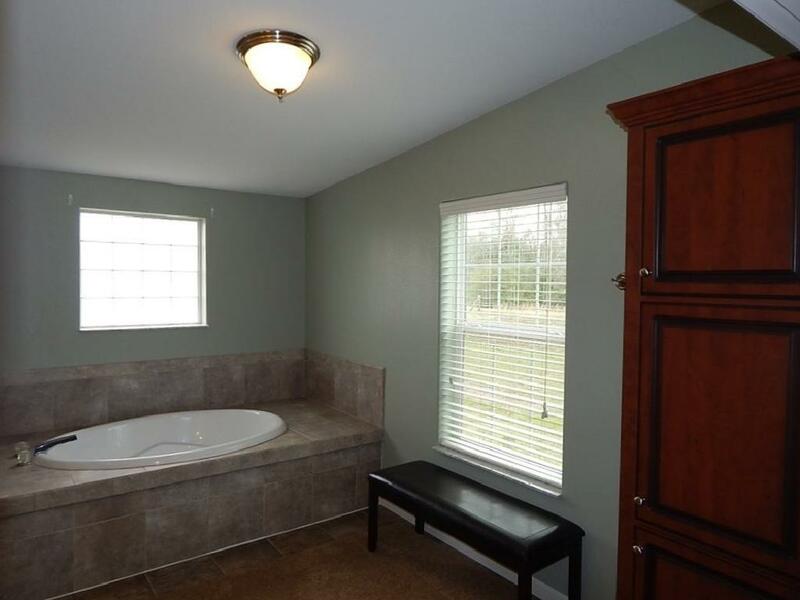 You will love the bath! 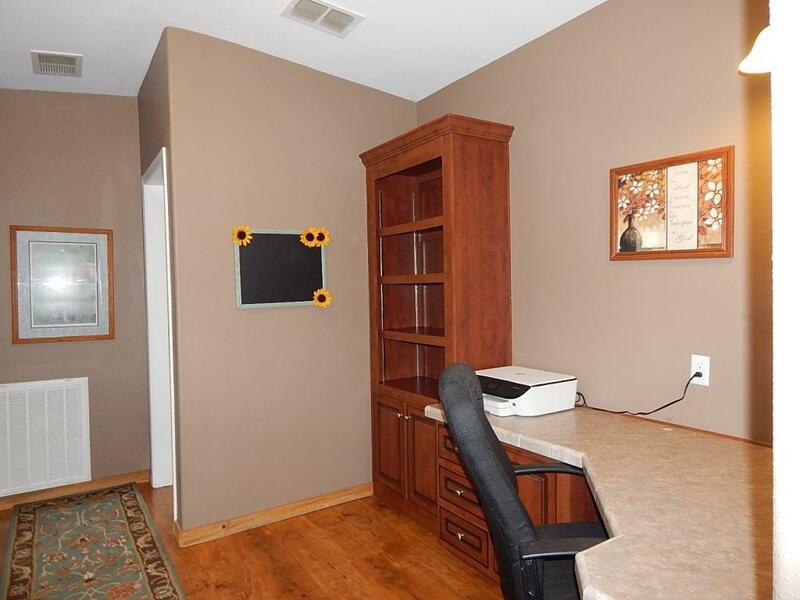 Office area off of family room going to the two additional bedrooms and bath. 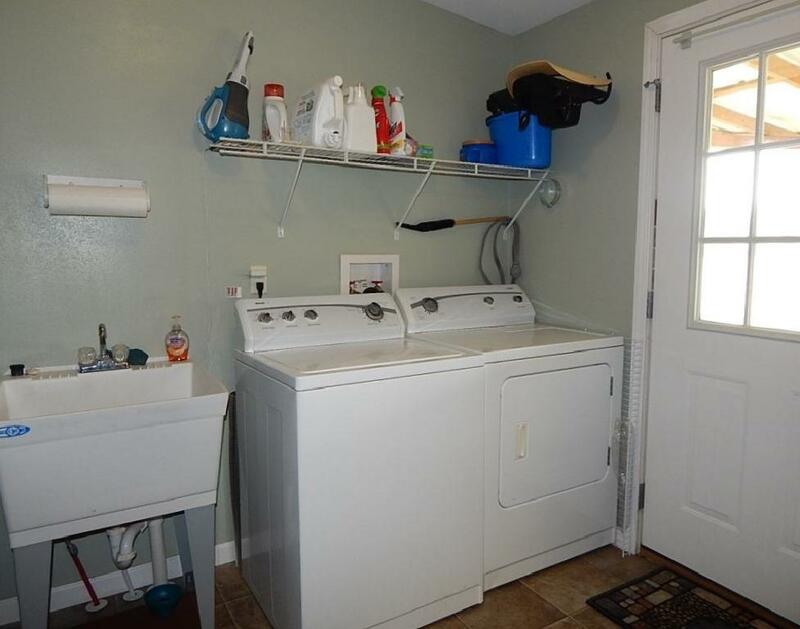 Large laundry room/mud room off kitchen area leading to the covered deck. 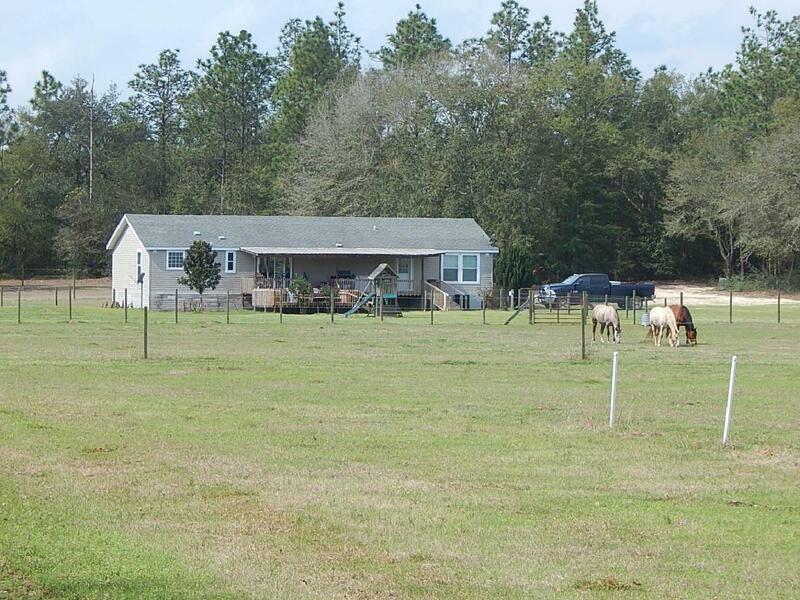 Don`t delay make this lovely hard to find property yours today! 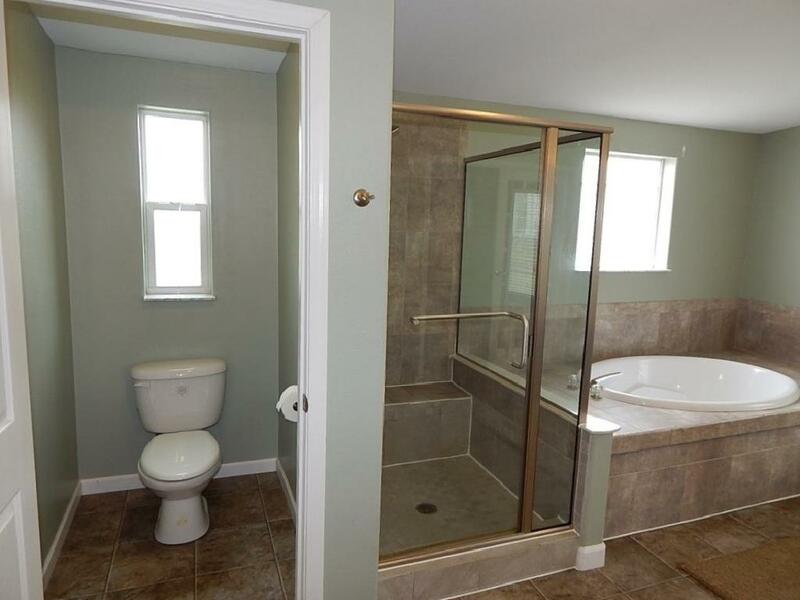 Warranty provided! 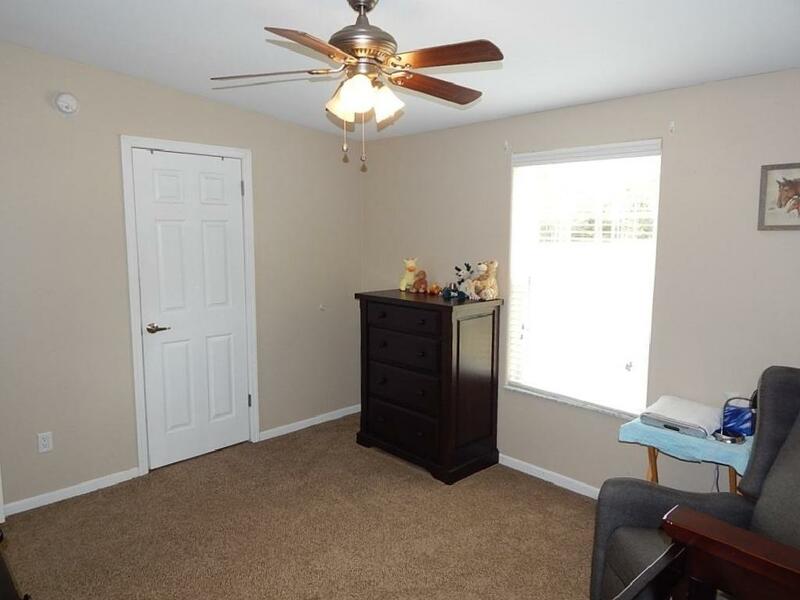 This information was last updated on 4/19/2019 10:04:31 PM.